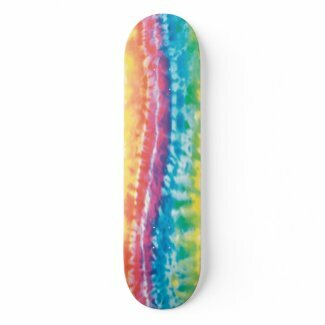 Skateboard Clip Art - Born to skate clip art in two different sizes. 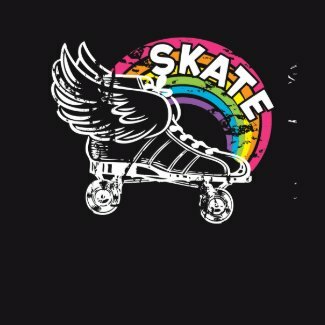 Skater art designed for tee shirts, scrapbook pages, stickers, party favors or tags for skateboarding boys or young men ( or skater girls and ladies, too! ). Born to skate, born 2 sk8 skateboard clip art in graffiti lettering stencil outlines. More sizes available. Click word art image above to enlarge.